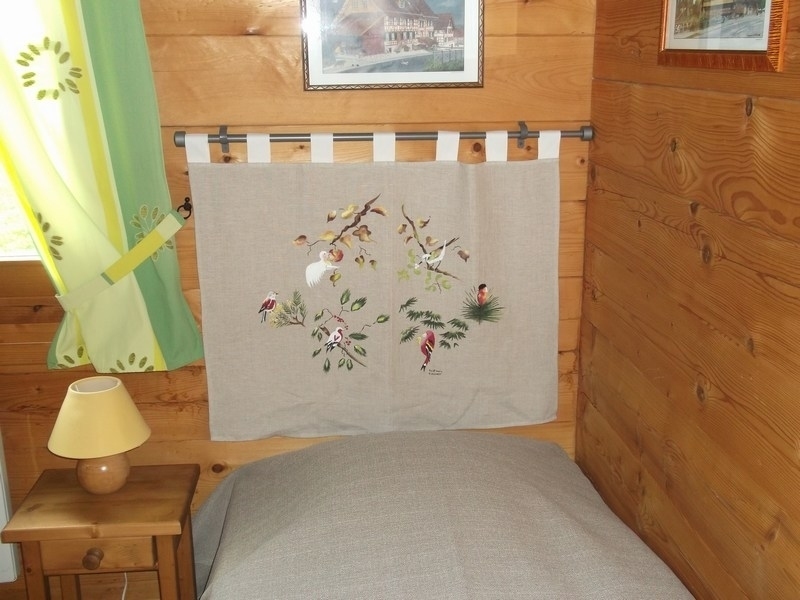 Now, be quiet and enjoy yours ! 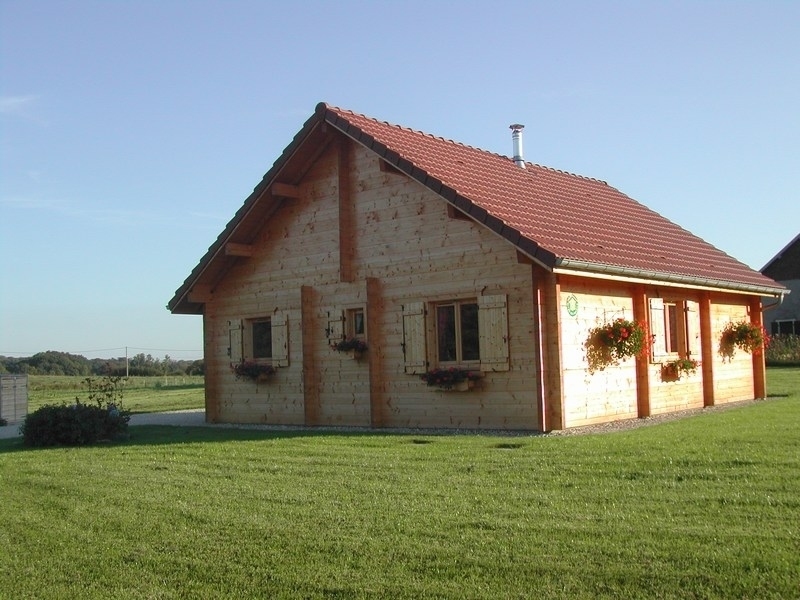 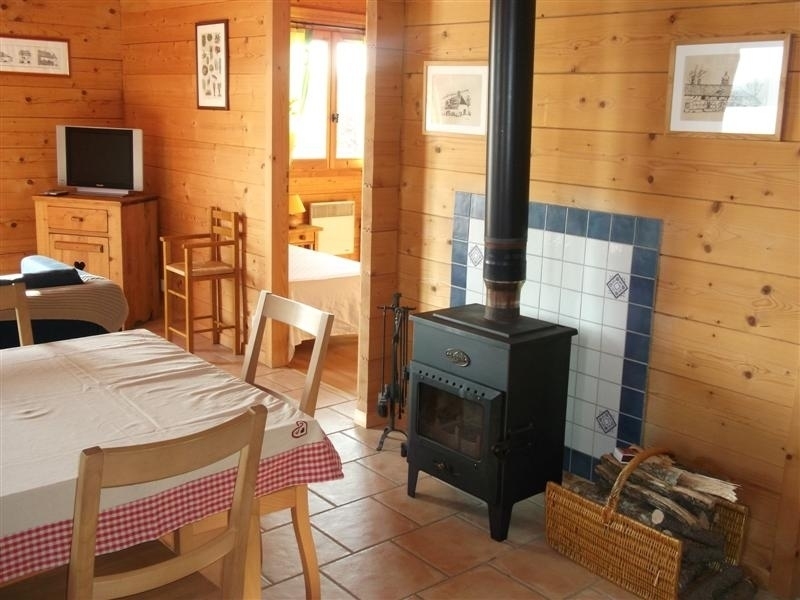 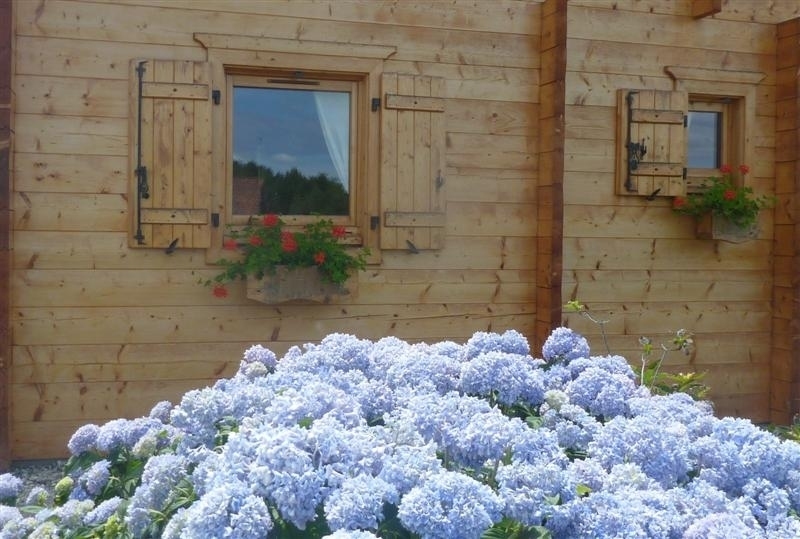 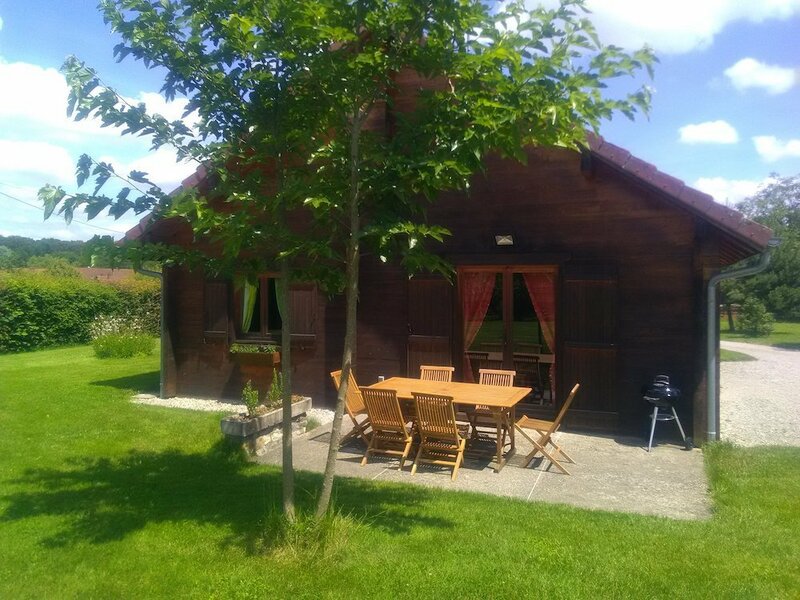 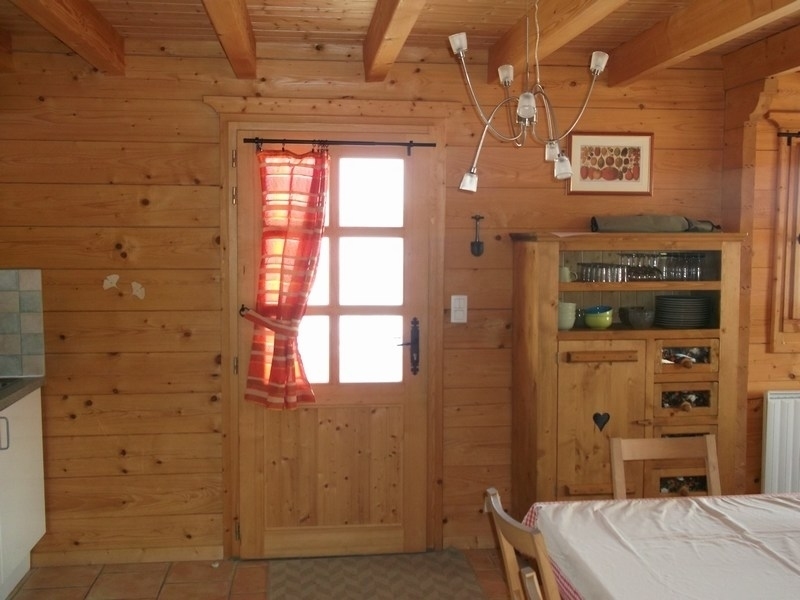 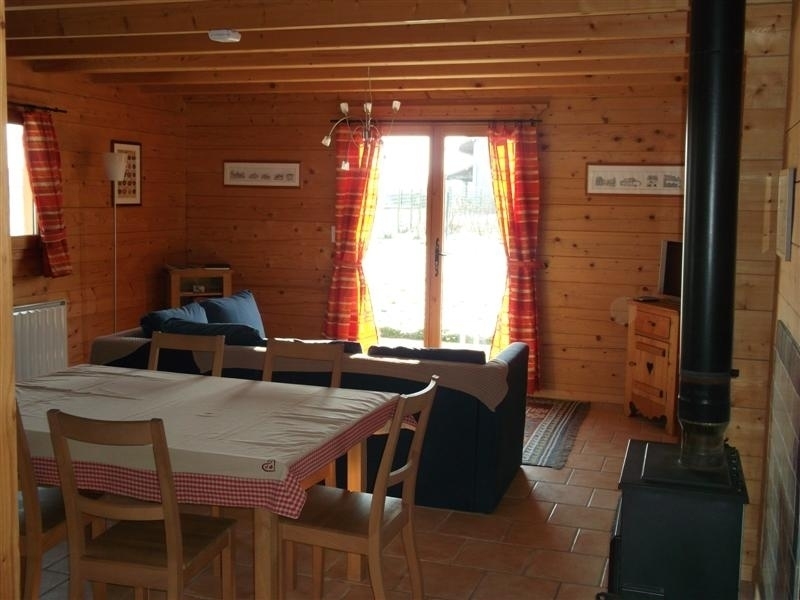 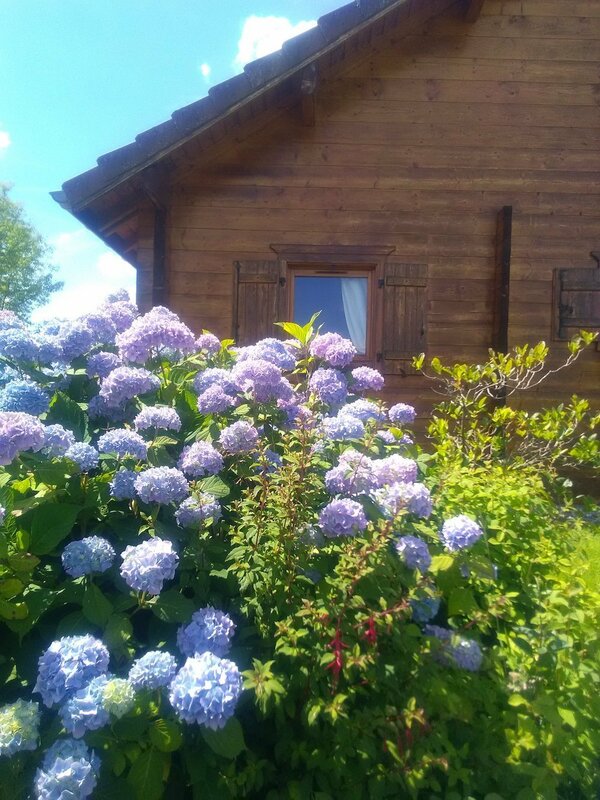 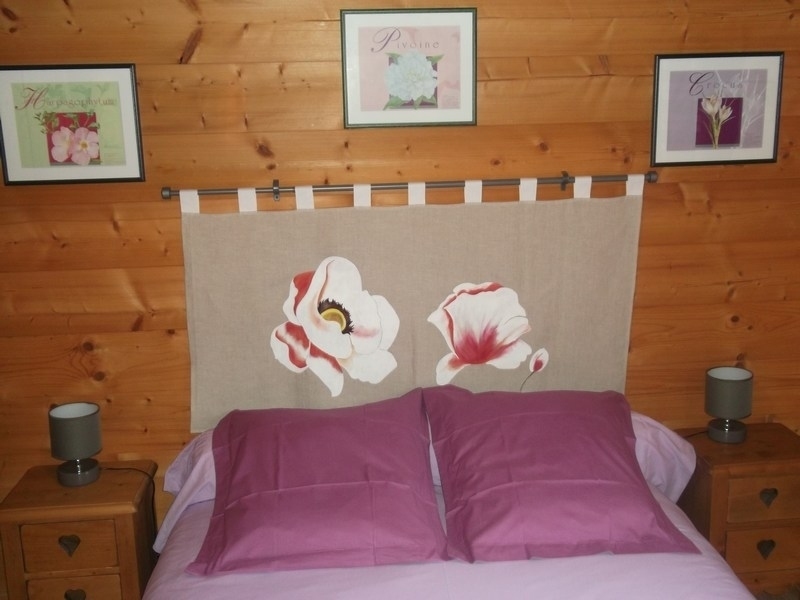 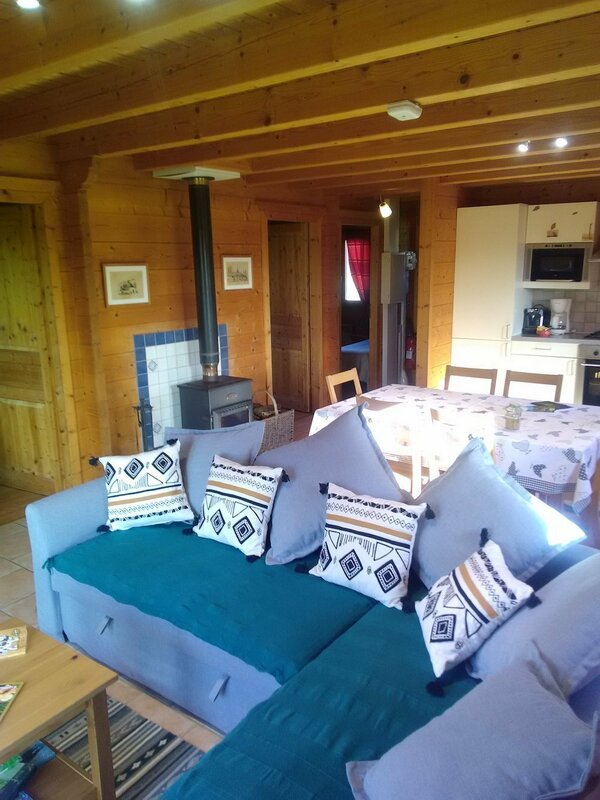 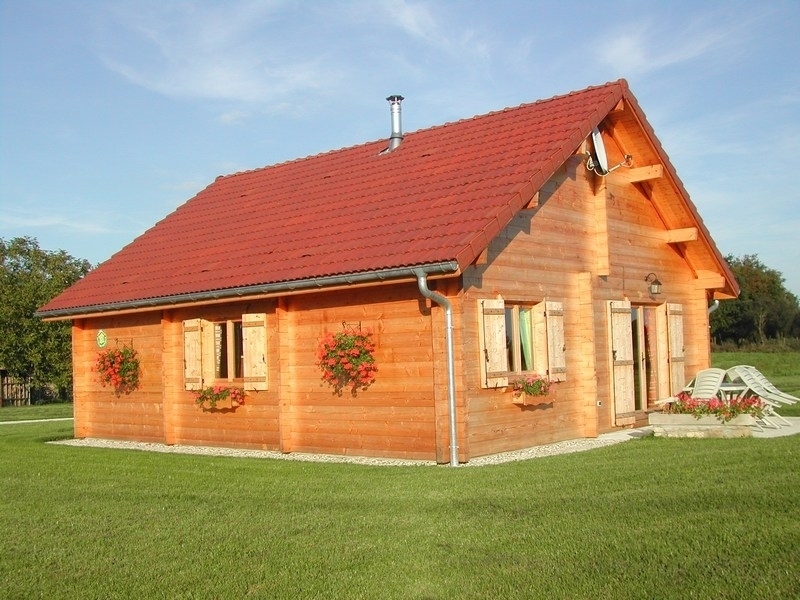 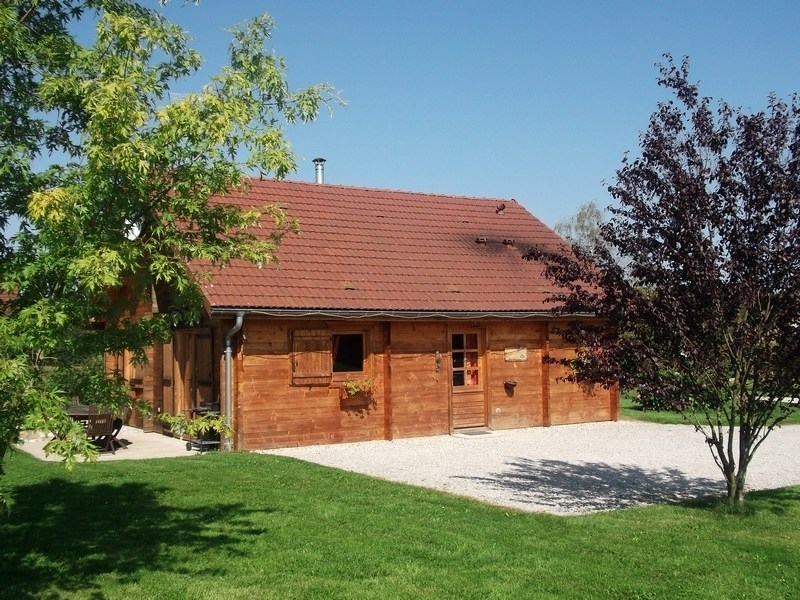 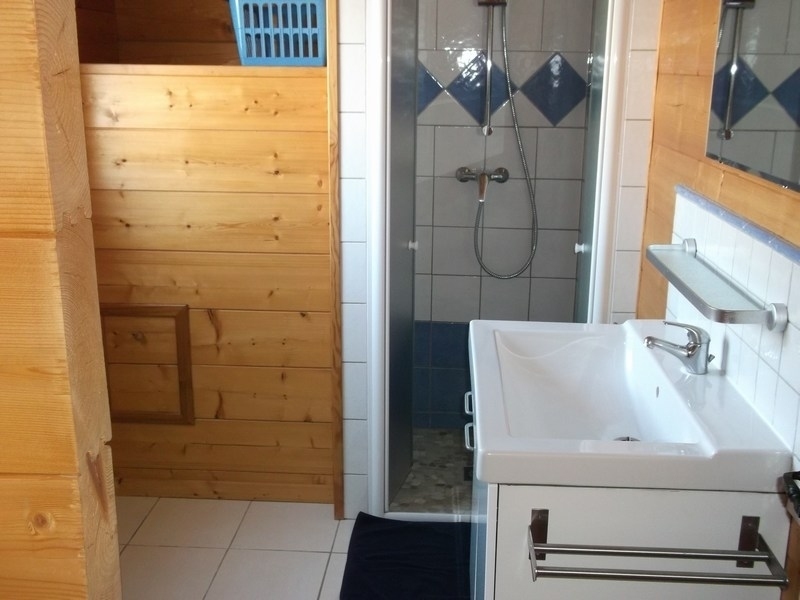 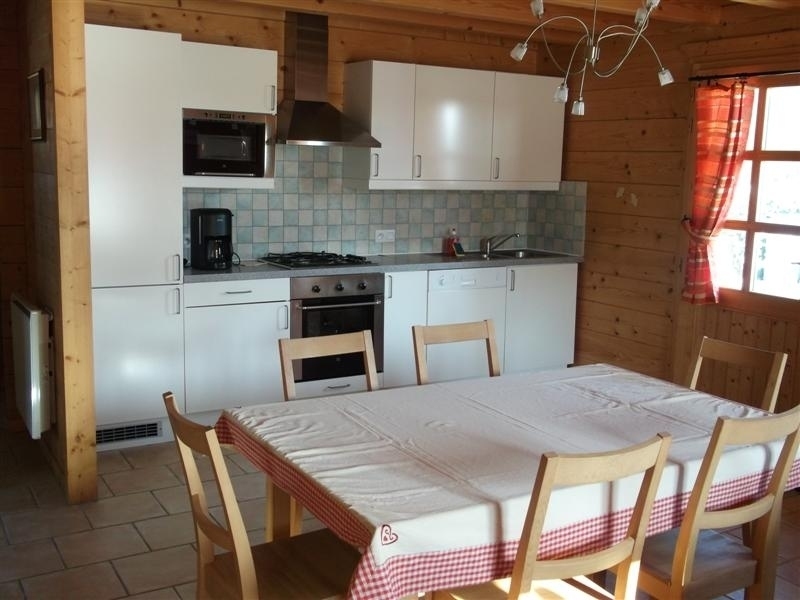 This wood cottage, for 6 persons, is a detached house.. 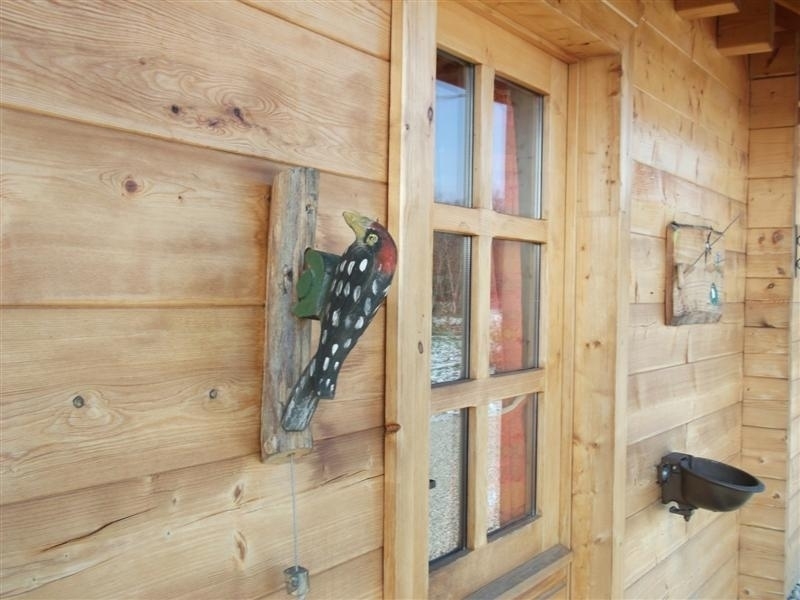 It was made by a Jura firm with wood from “Haut-Jura”: the spruce. 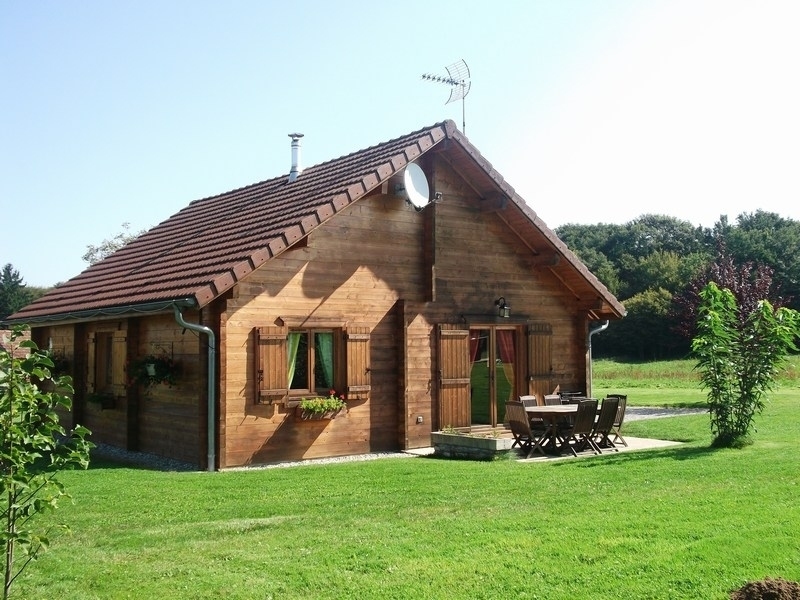 Dogs and pets are welcome if they don't disturb the quietness of the place and the other holiday-makers ! 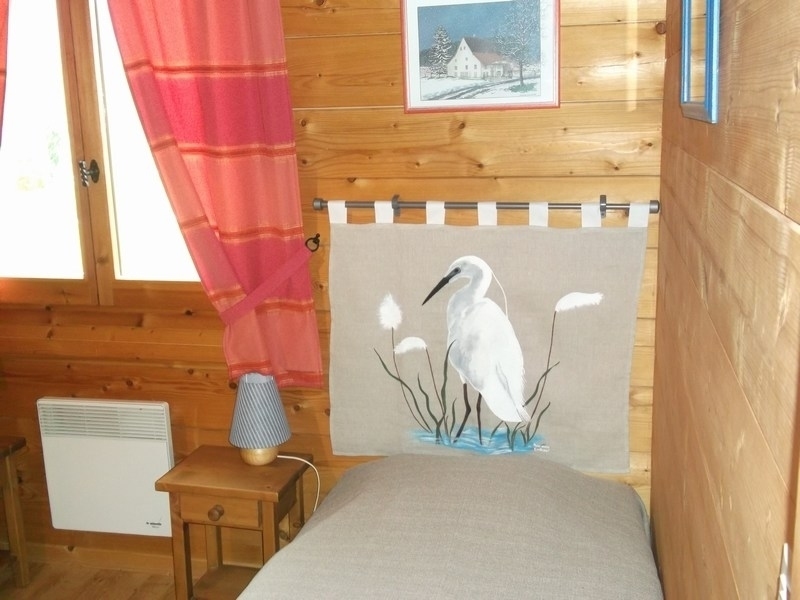 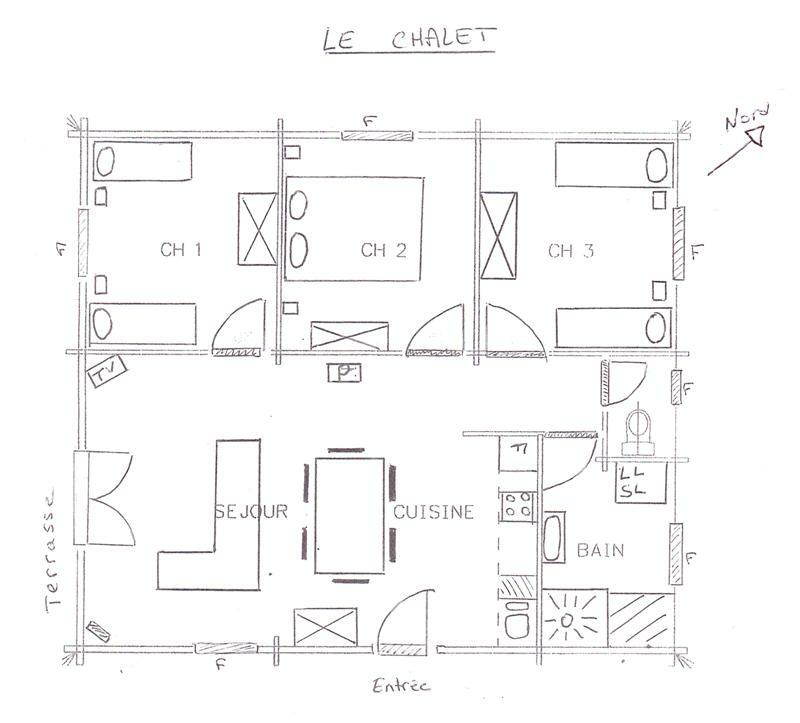 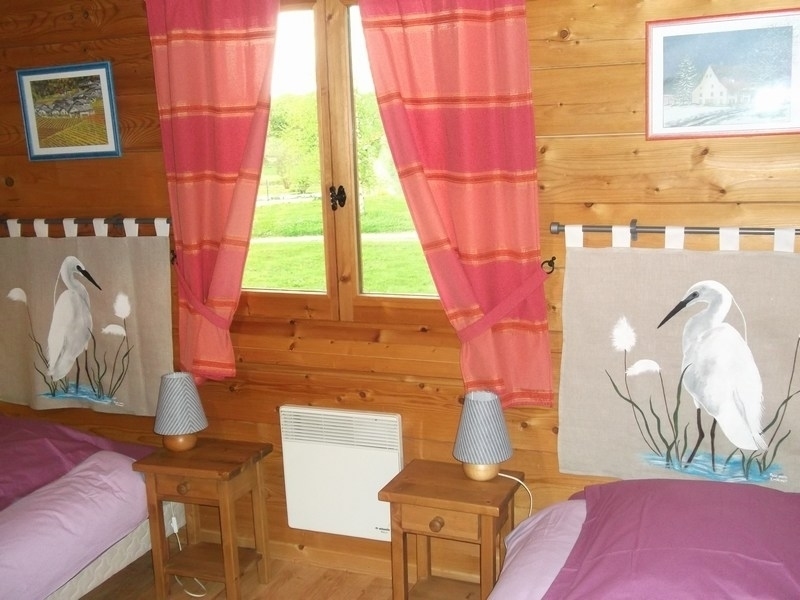 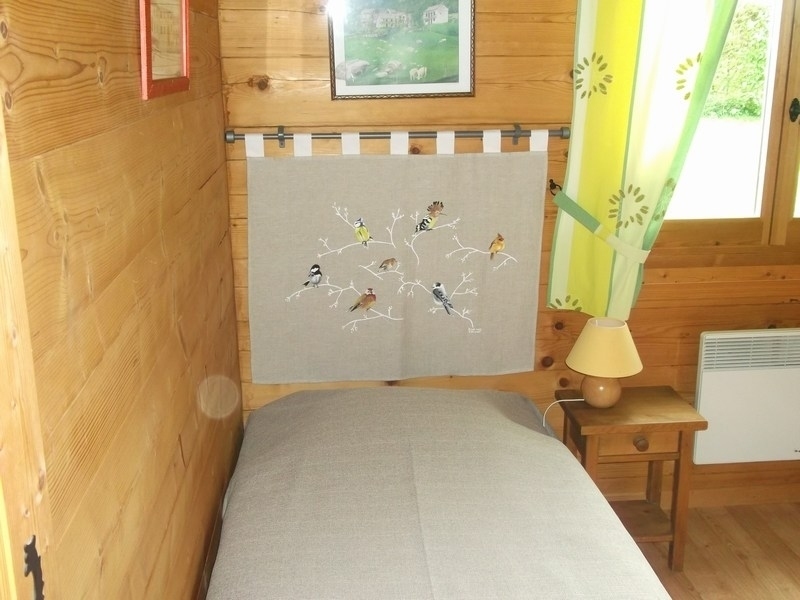 Price list 2019 "Le Chalet"